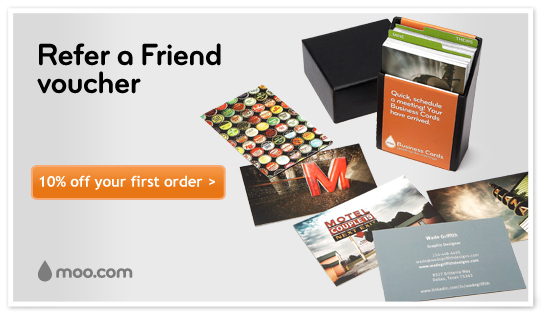 Spent this morning ordering business cards from MOO. love their ordering options all online. I have no idea if they are competitive in price but they were recommended by another artist. They offer the option of uploading numerous jpg’s and will use each one on a separate card. I have 100 cards coming made up from 8 different paintings. In the set up I could explode the photo and use only certain areas from the painting. Enjoyed making the cards and I hope they look good. Part of this morning is also checking what I need to do to set up a business. Seems a bit odd to the uninitiated, but why do I have to pay for them to do a search? Don’t they have a database that they just search? For this privilege I will have to pay and then pay again to have my name registered. Never figured I would be figuring out the business end of things when all I want to do is just get my hands in paint.